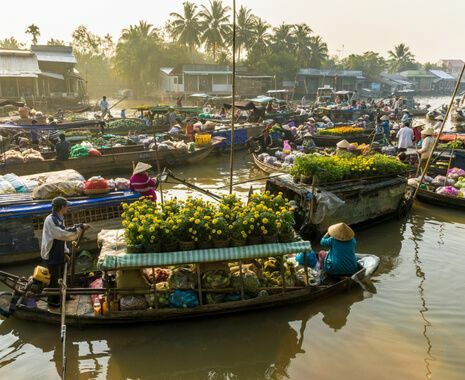 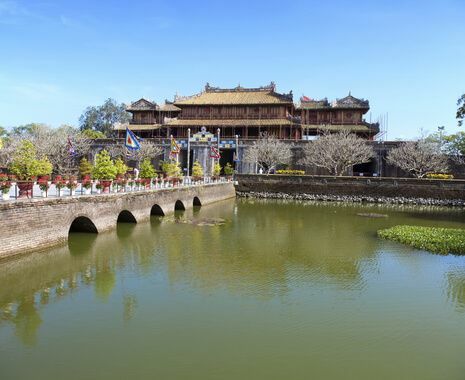 Travel in style through Vietnam and Cambodia staying in some of the finest accommodation throughout. 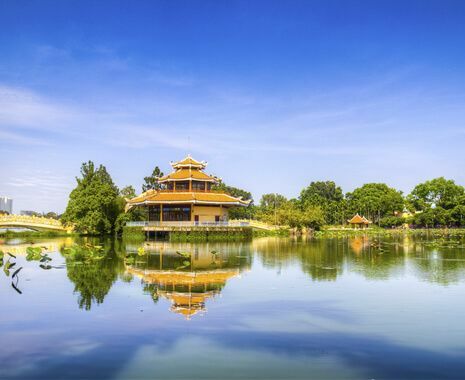 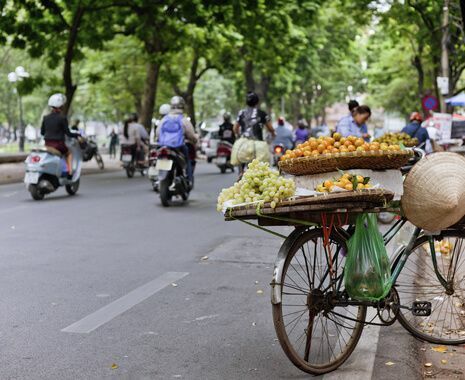 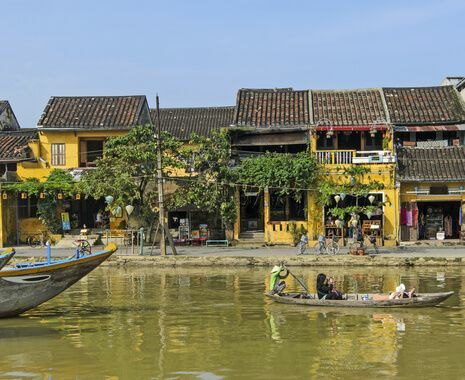 In Vietnam, discover both the cultural sights of the major cities as well as the natural beauty of Halong Bay and the Mekong delta. 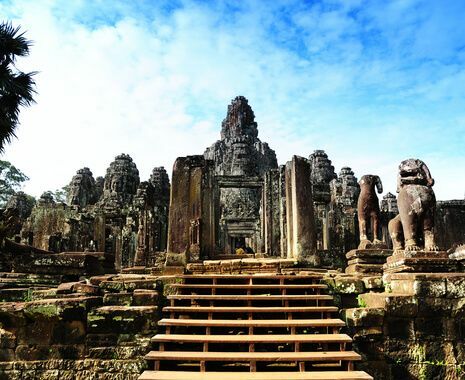 Finish in Cambodia among the ancient ruins of the Angkor temples.